I am so excited to have had the chance to review Beast Academy on the blog. If you haven’t heard of it, it’s a wonderful elementary program from the Art of Problem Solving (well known for their free Alcumus program). 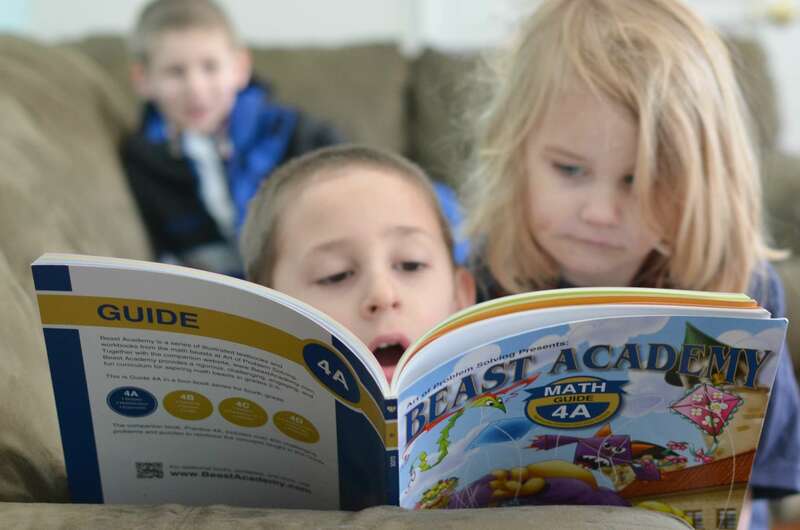 Beast Academy is everything that makes homeschooling the coolest thing ever. 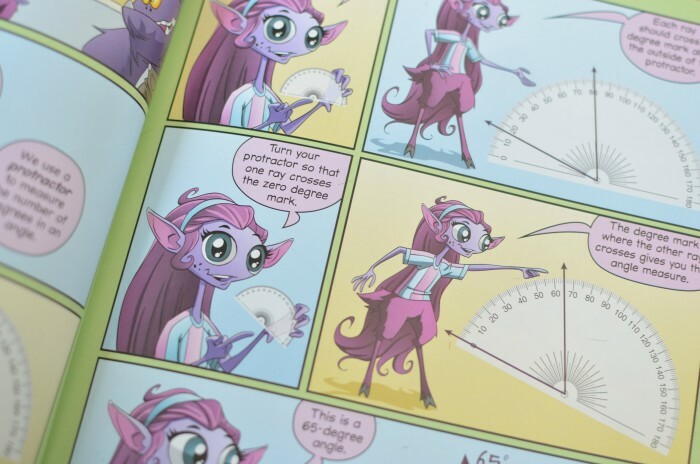 It’s a math program, but it’s also a comic book (seriously!). 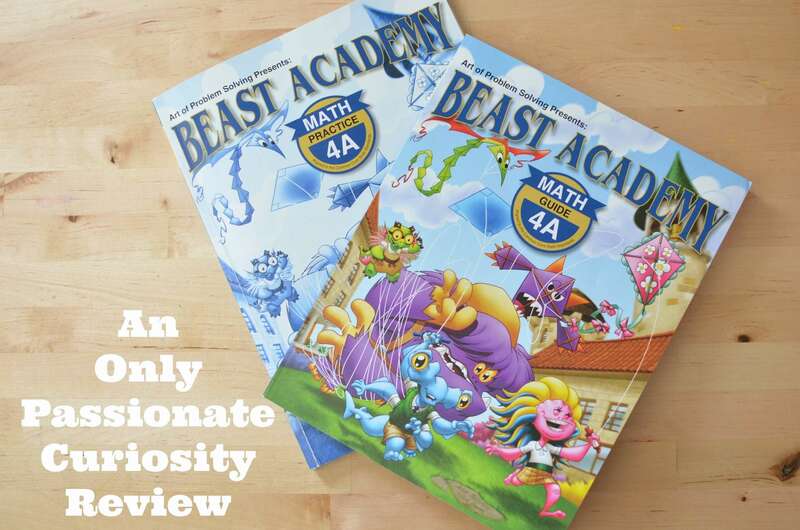 Beast Academy is comprised of two elements, a guide book, which is a full color, non-consumable math comic book, and a consumable practice book. For each lesson, your child will sit down and read a portion of the comic, and then go to the workbook to try their hand at the problems. The monsters in the comic book are cute, funny, and very smart! They work together to solve problems as they come up, and share various ways to find solutions. 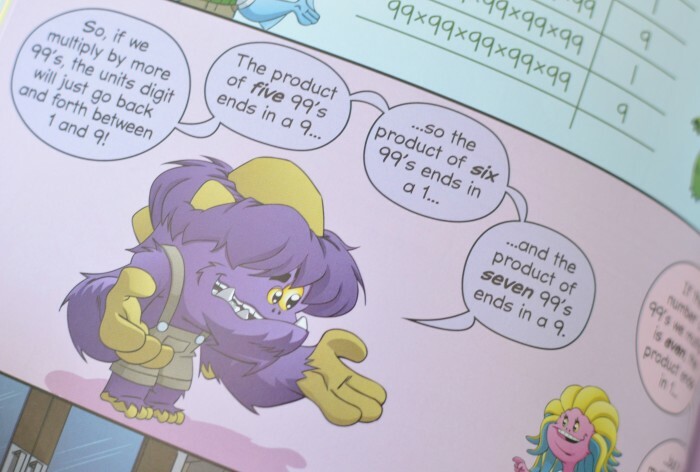 My favorite thing about the program is that the monsters talk through the math concepts, showing how to think about math, how to use trial and error to find solutions, and most importantly, how to not give up even when things get hard. Beast Academy is a relatively new program, and it’s still in the process of being written. Right now, you can get the complete third grade set, and three of the four planned books for the fourth grade level. I don’t want this to discourage you from using the program though- I strongly believe kids all the way up to the sixth grade can benefit from this program. Here’s why: Beast Academy is not your typical math program. 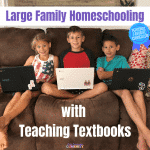 It’s written specifically for gifted kids. Kids who love math, and love a challenge, and want to really dig into the concepts. 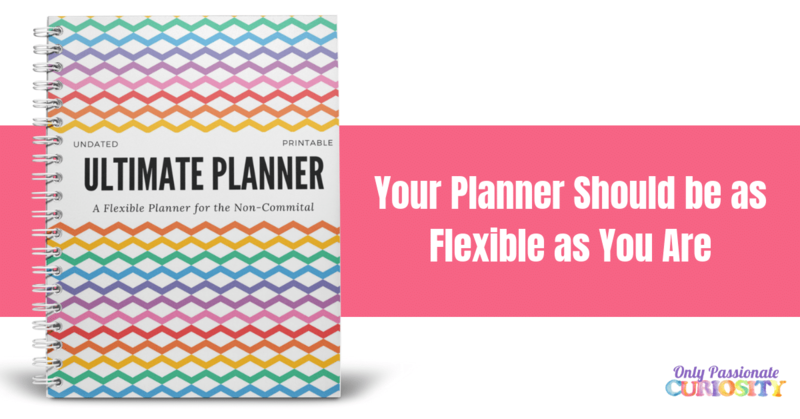 You won’t find any memorize, plug and chug type problems in this curriculum. Bug lovingly refers to Beast Academy as his “puzzle monster math.” The problems feel more like puzzles and games than simple math drill. They really require a higher level of thinking, and despite having finished Teaching Textbooks 5 with flying colors, Beast Academy 4A has still given Bug a challenge, and introduced him to new concepts and problem solving strategies. I don’t feel at all that this program is a step back for him, I feel like it’s a wonderful tool to help him think more deeply about math. 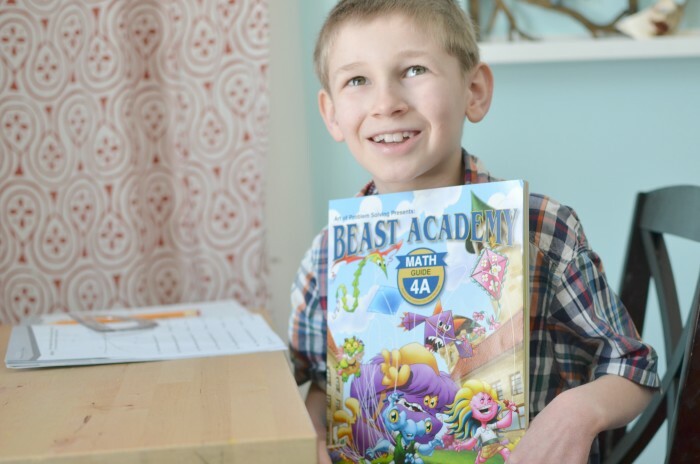 Beast Academy 4A covers shapes, multiplication and exponents, digging deep into these subtopics: angles, lines, symmetry, the distributive property, multi-digit multiplication, order of operations, perfect squares and binary notation (and, more). While this program feels different from other math programs, and digs deeper in a more challenging and creative way, the authors have kept national standards in mind, and made sure their program not only meets the standards, but exceeds them. Bug is “ahead” in math, and while I don’t want to hold him back for a second, I also don’t want to let him rush ahead in his learning and miss out on the chance to learn to solve more complicated problems and truly understand mathematics and how it works. I am going to have him take a pause from moving on in math, and work through the Beast Academy series. After he finishes 4A, I am going to go back and pick up some of the third grade series, and let him take the time to work through them before this fall. If you have an upper elementary kiddo, you really have to check out this program! 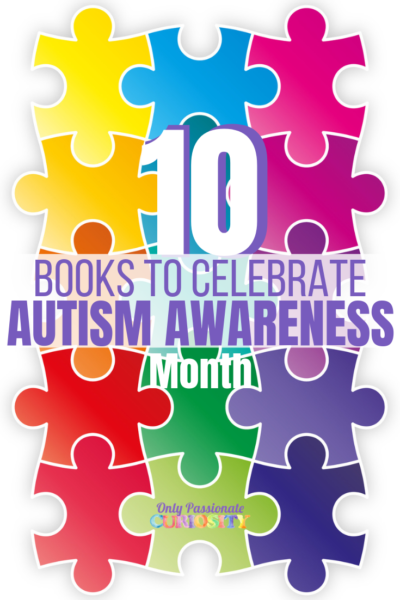 If you have a younger kiddo- well, get it anyways, and let them enjoy the guide book! 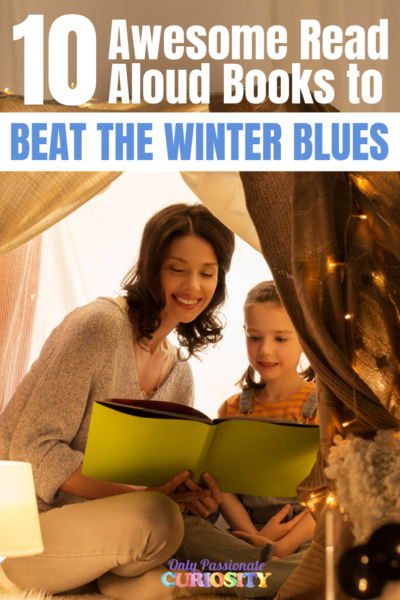 Both my daughter and I love these books! We are both learning new ways to think about math and puzzle solving. Thank you so much for the review! I have a third grader and can’t wait to try it out. This sounds very interesting! I’m going to have to check it out for my math-loving son. I am glad that you got to review this one as well. It has been on my radar. It sounds like it may be a good fit for a couple of my kiddos.